ASTM A671 Straight Seam Welded Asion pipe is widely used in many fields all over the world.Generallly,LSAW means Longitudinal Submerge-arc Welded process,DSAW means double Submerged arc welded process. 8-60mm.SCH10, SCH20, SCH30, STD, SCH40, SCH60, SCH80, SCH100 SCH120, SCH160, XS, XXS. 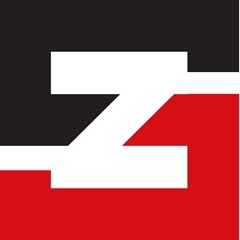 3) Payment: a.30% deposit in advance, the balanceagainst the copy of B/L; or 100% L/C, etc. Looking for ideal Straight Seam Welded Asion Pipe Manufacturer & supplier ? We have a wide selection at great prices to help you get creative. 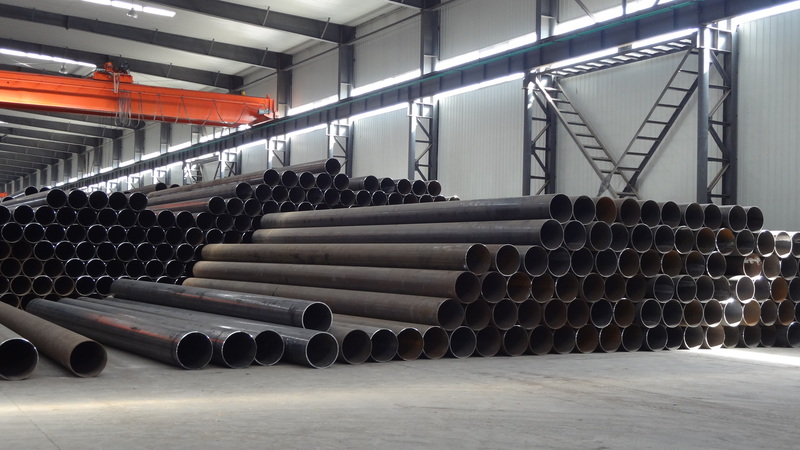 All the ASTM A671Straight Seam Welded Ms Pipe are quality guaranteed. 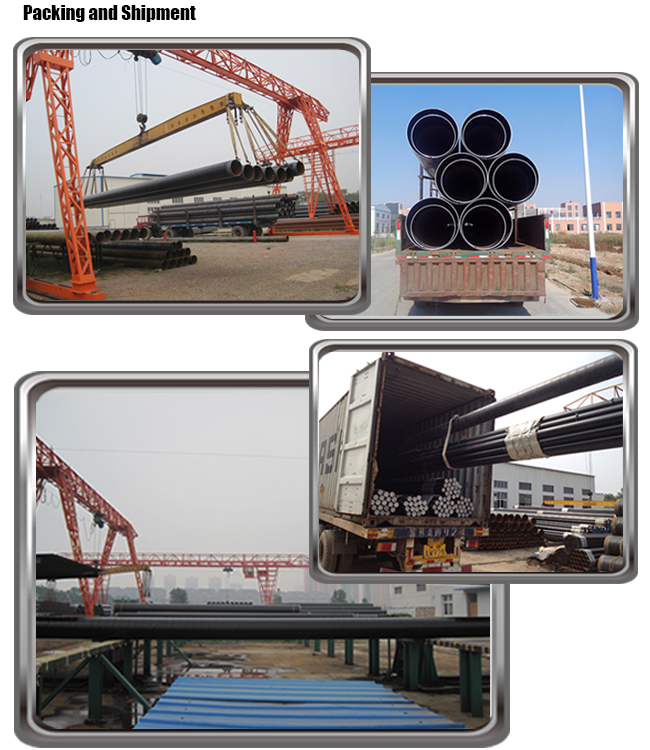 We are China Origin Factory of Lsaw 42inch Welded Asion Pipe. If you have any question, please feel free to contact us.